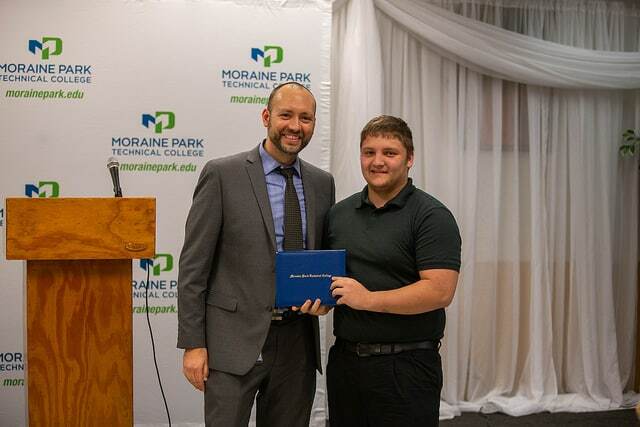 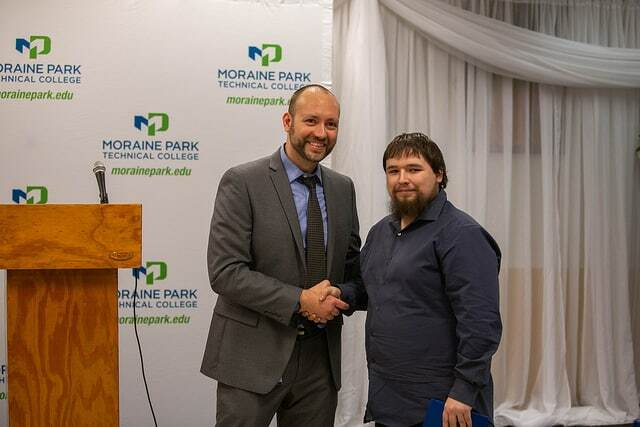 On February 28, six students were recognized for their contribution of building a bench which was donated to Moraine Park Technical College (MPTC). 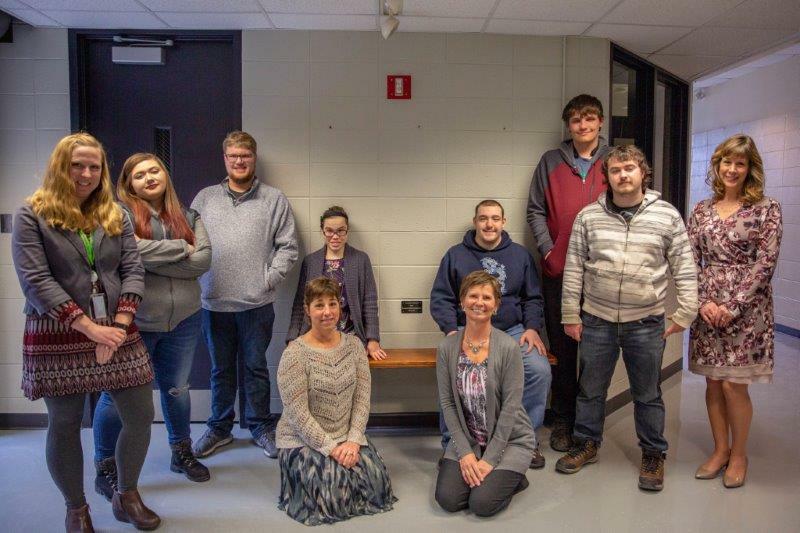 In fall 2018, the students took on a new project in their Learning for Independence (LFI) Home Repair class of building benches. 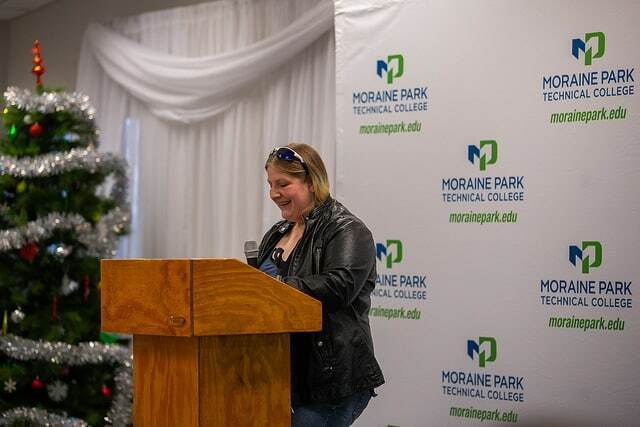 After creating four benches, the class decided to donate one to MPTC. 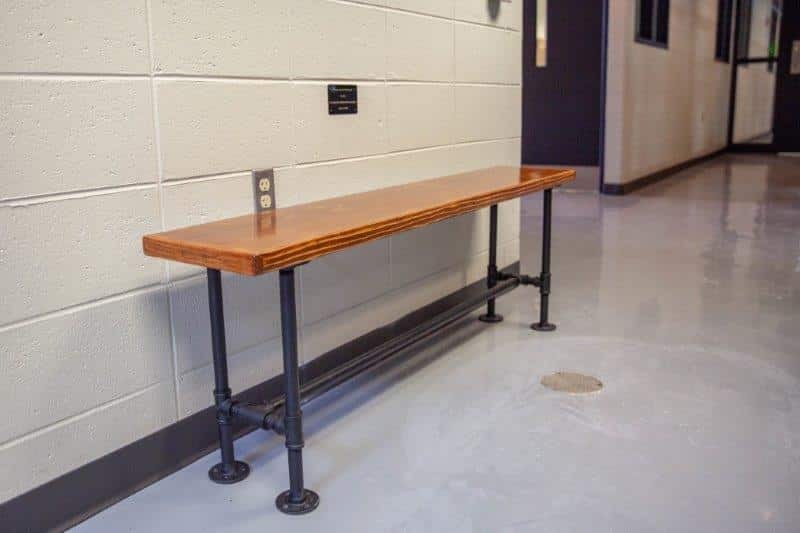 The bench is located at the entrance of the Integrated Manufacturing Center in the Moraine Park trades wing. 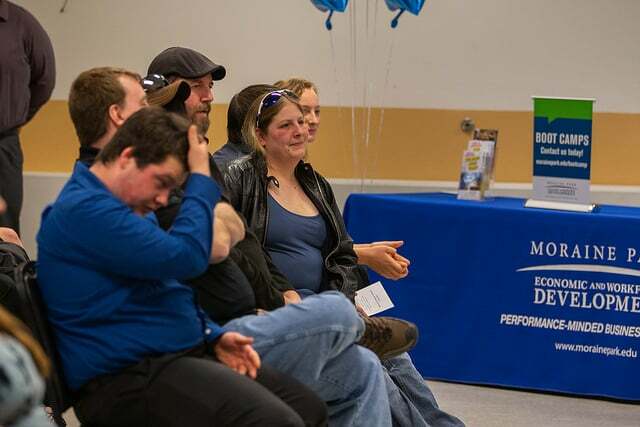 The students attended the Home Repair class as part of the Learning for Independence program. 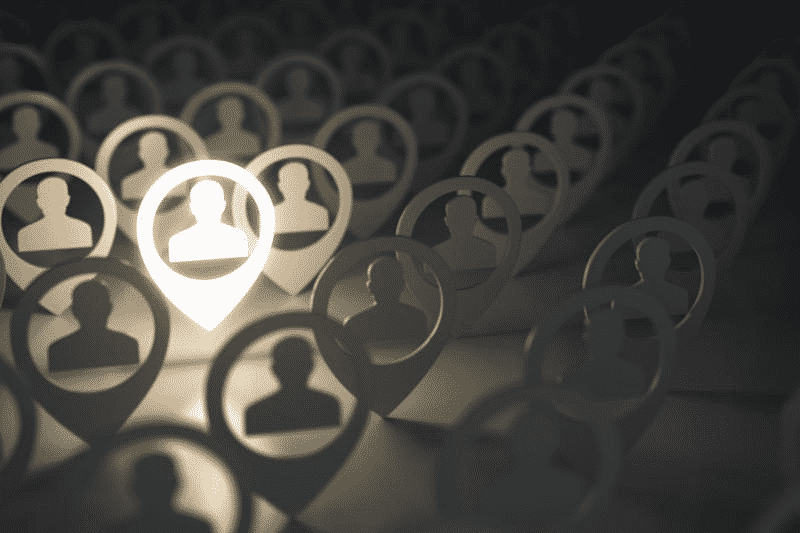 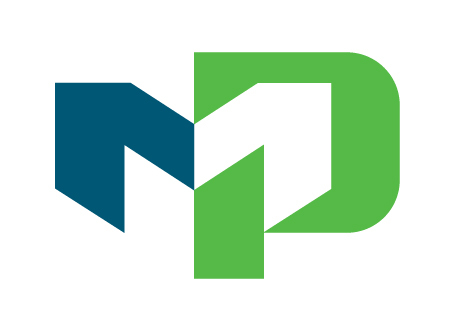 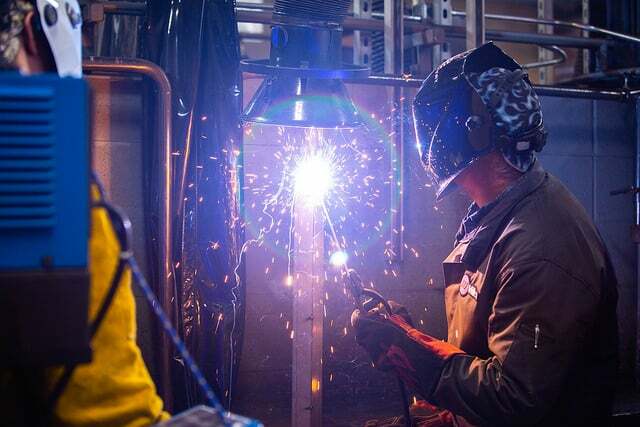 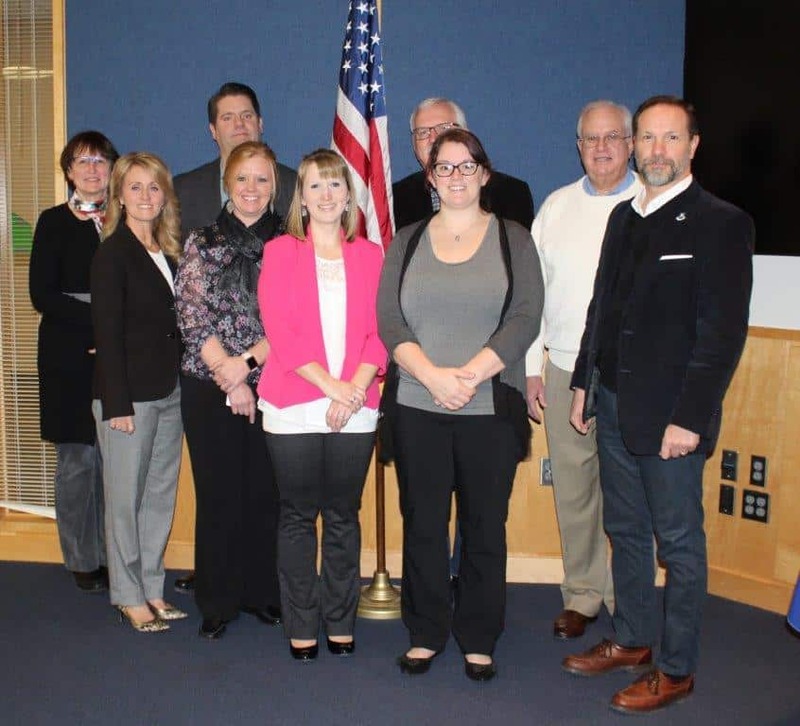 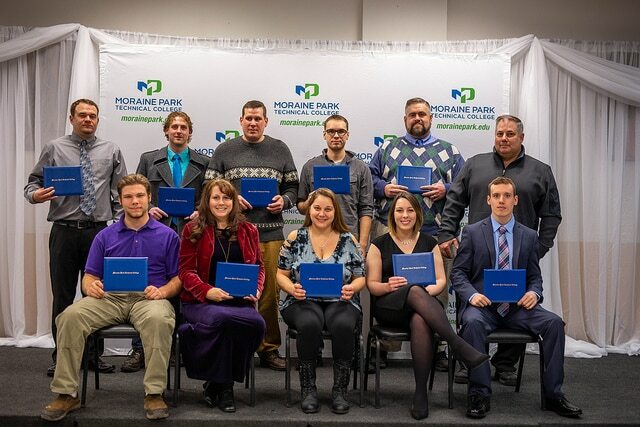 The LFI program is a cooperative transition program offered in partnership by Fond du Lac Area High Schools and Moraine Park Technical College. 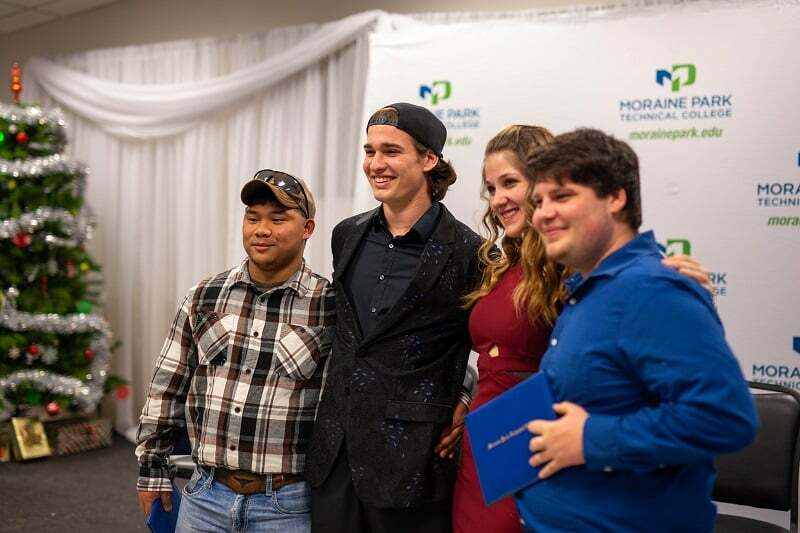 The students range in age from 18- 21 years, participate in coursework in a college environment allowing them to improve social, communication and self-determination skills. 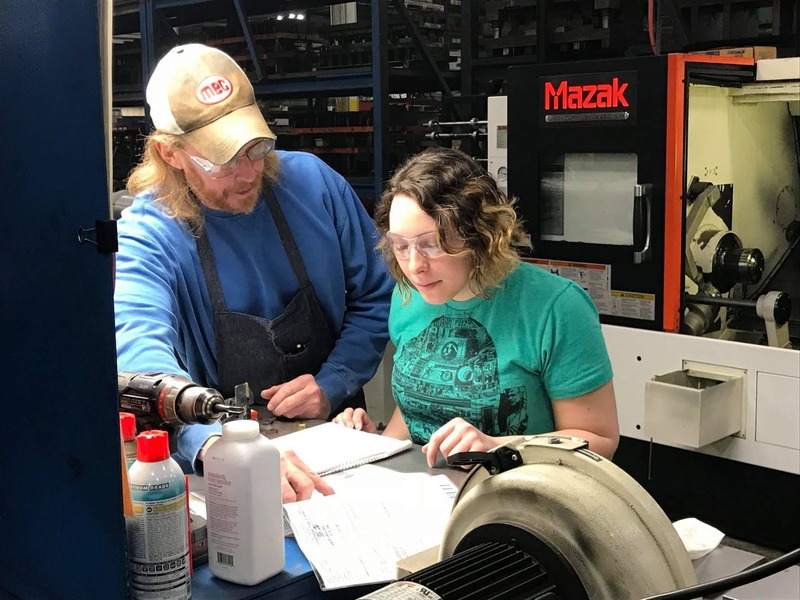 Throughout the 2 years of classes, students increase their workplace readiness skills through exposure to technology, finance, manufacturing, customer service, child care and many other areas. 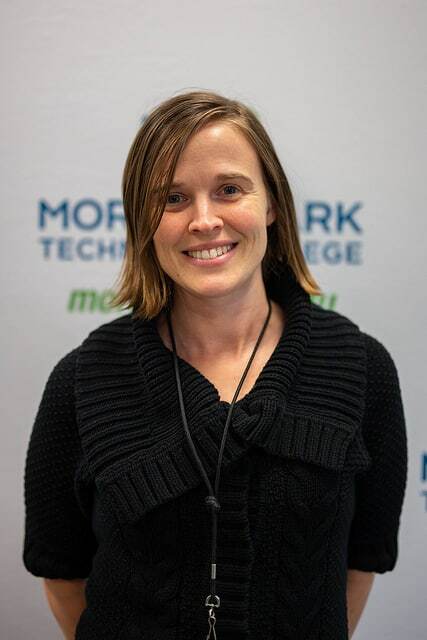 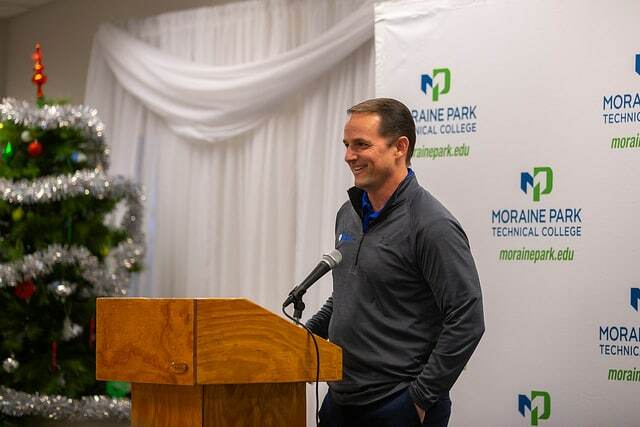 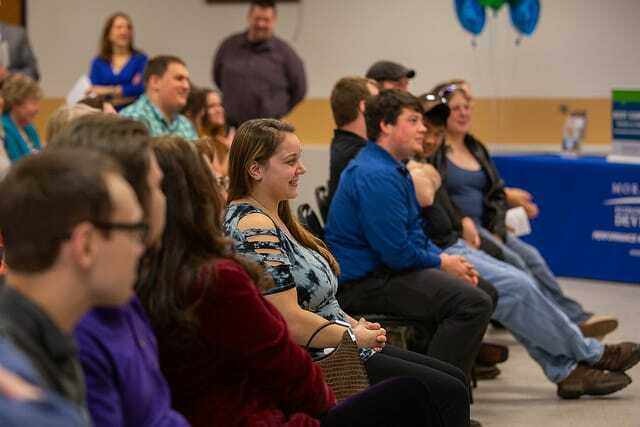 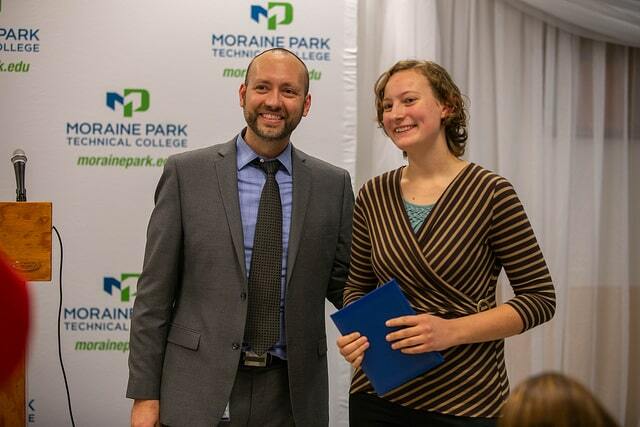 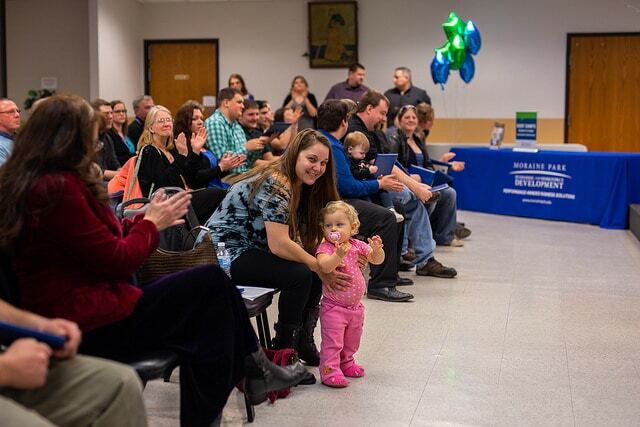 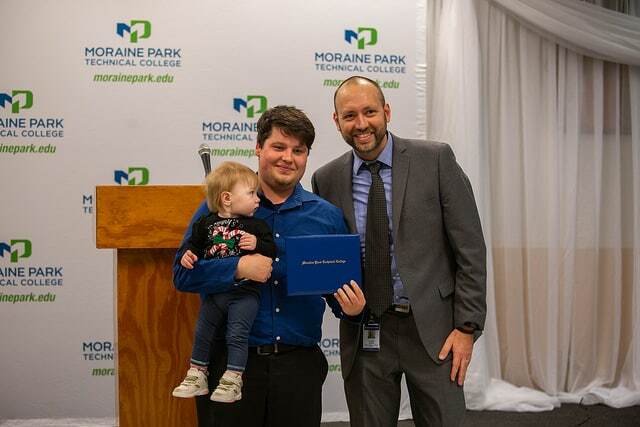 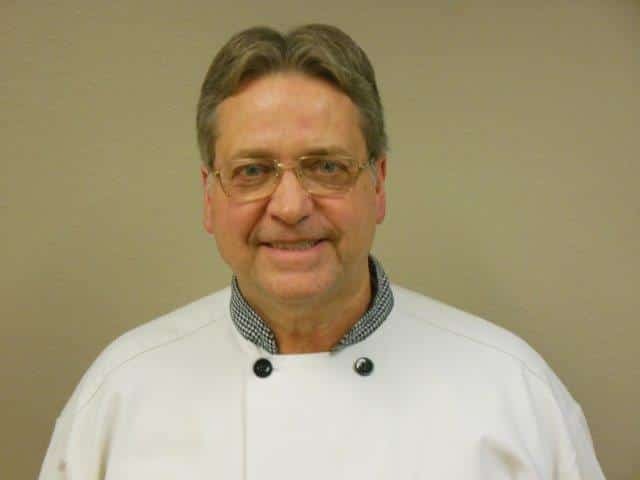 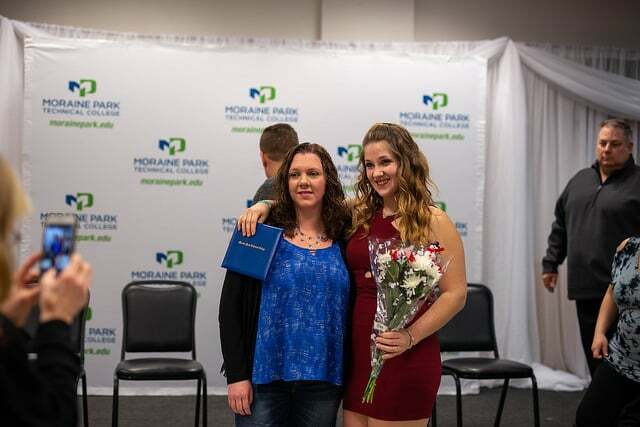 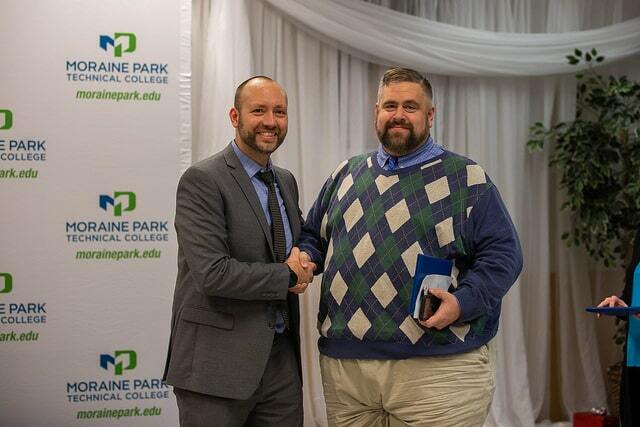 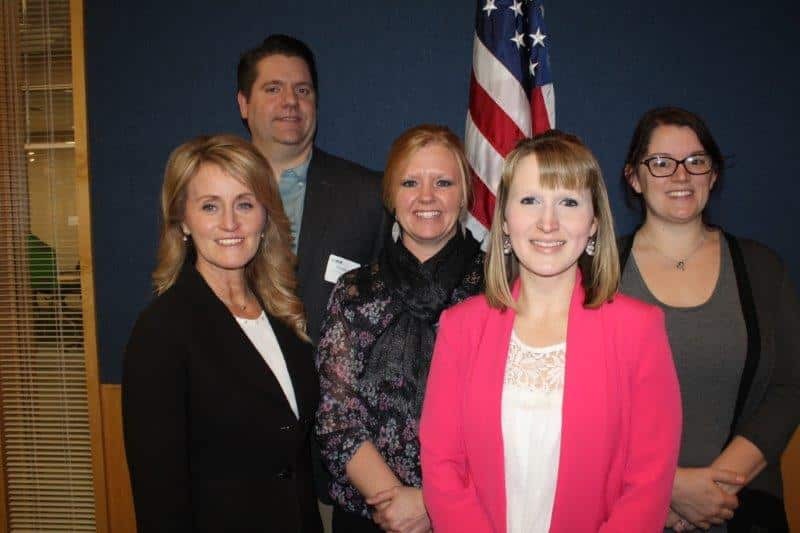 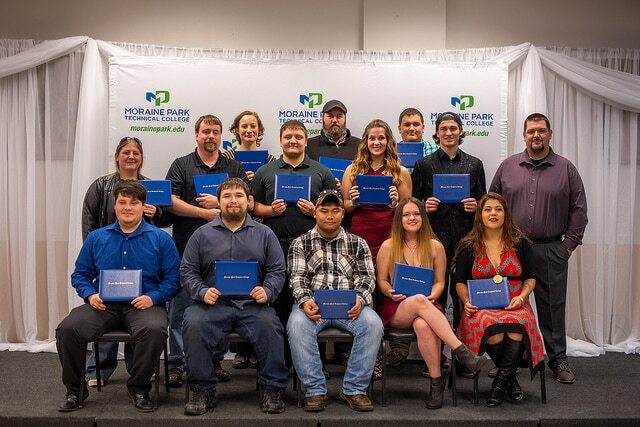 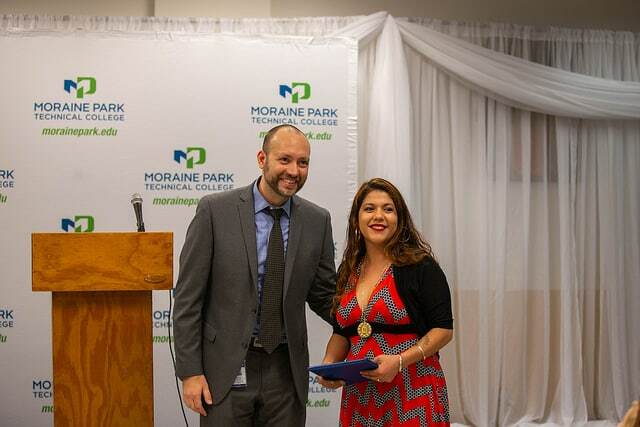 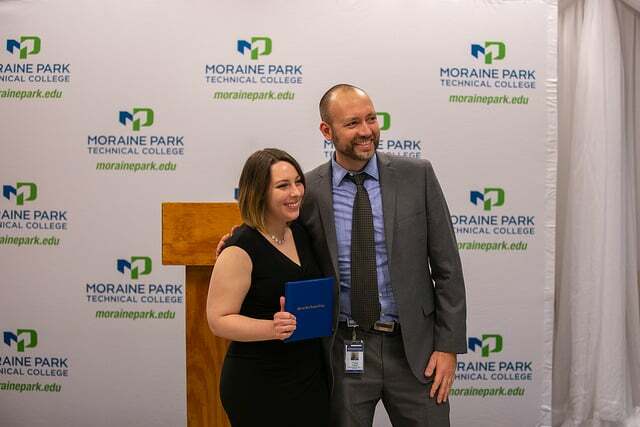 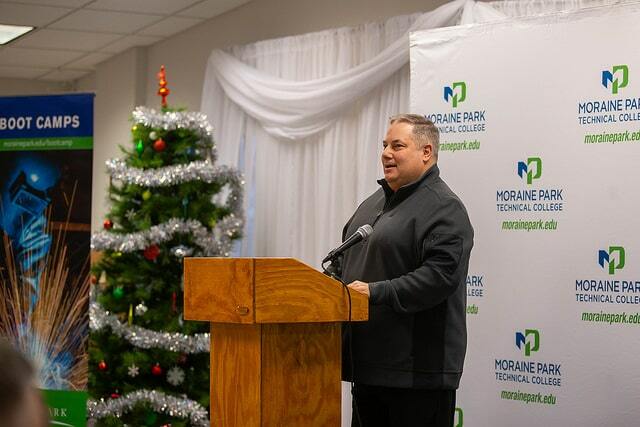 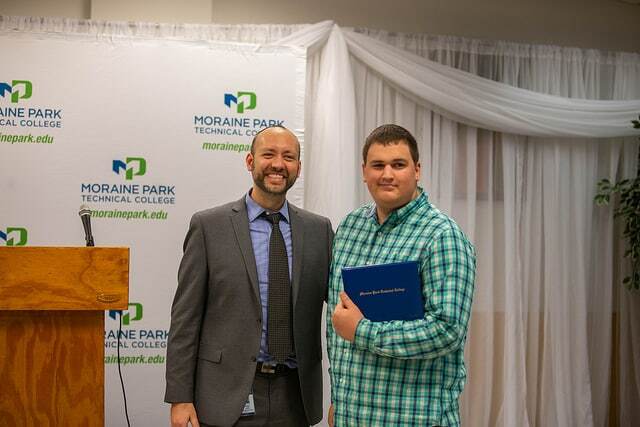 On May 16, family, friends and instructors will gather as the six students are recognized during a completion ceremony held at the Moraine Park Fond du Lac campus. 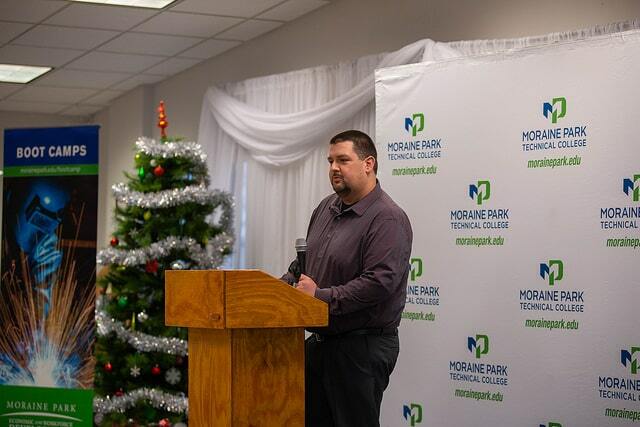 We wish the students well as they pursue their future endeavors. 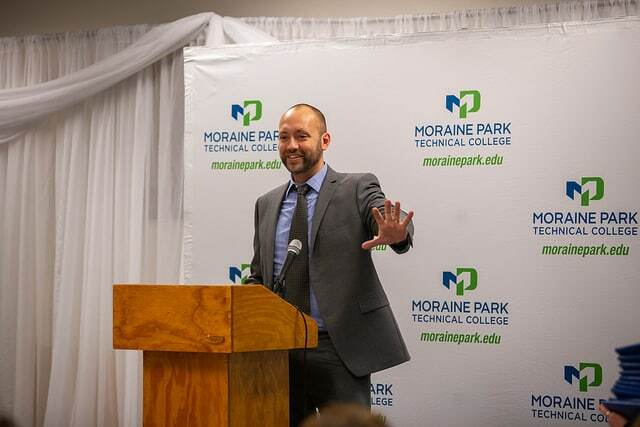 Classes will be starting again in fall 2019. 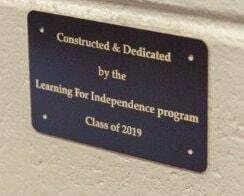 For additional information on the LFI program or applications for enrollment, please contact Chris Schultz at cschultz@nfdlschools.org or call 920-929-3750, extension 6143. 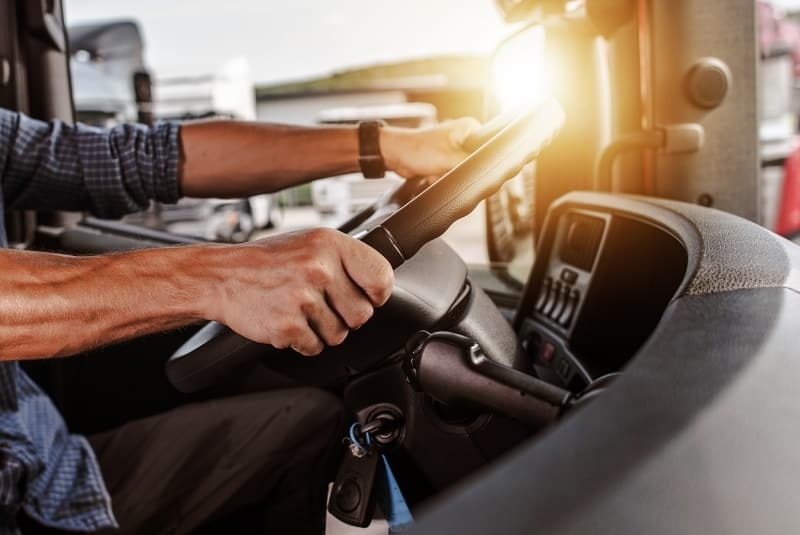 Boot Camp Information & Test Drive! 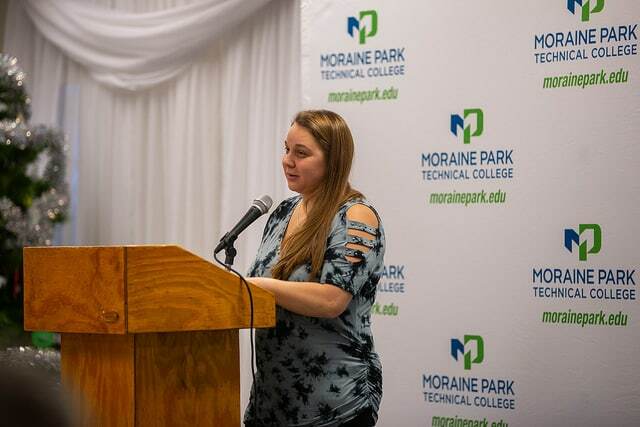 Your opportunity to be a part of Moraine Park’s spring boot camp program is here!